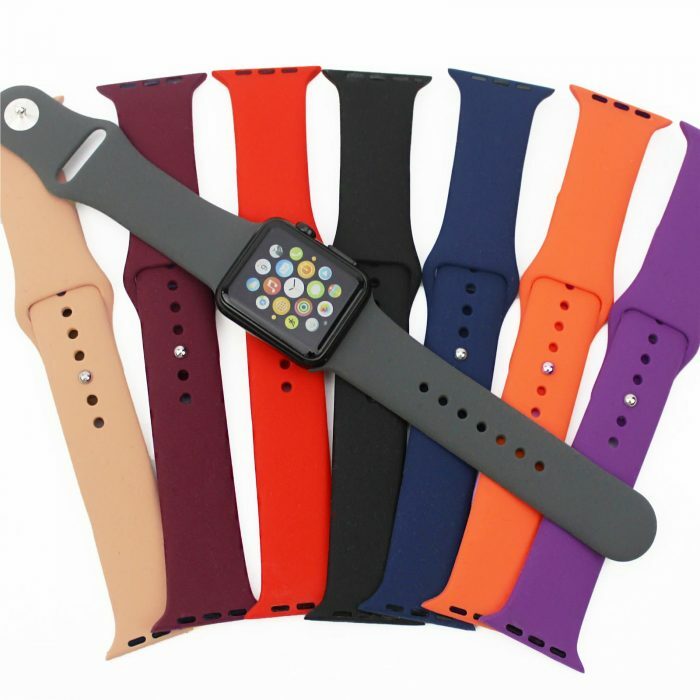 Jane has these Apple Watch Silicone Bands for only $7.49 + free shipping! These silicone band fit very comfortable, especially during any physical activity. Choose from 20 color options. « Tools of the Trade 3-Quart Soup Pot only $6.99!